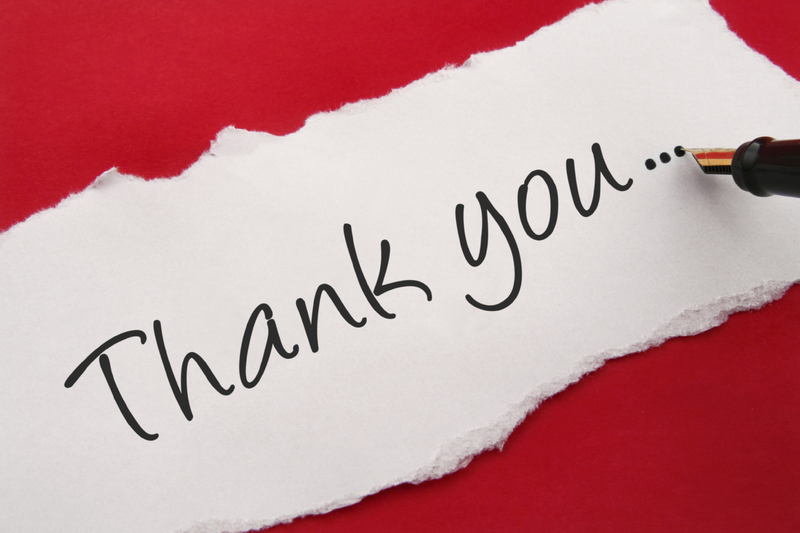 Special thanks to Kimberly Johnson of dvn ms kmz time travel and her “potty” post at https://dvnmskmztimetravel.wordpress.com/2016/01/23/wake-me-up-before-you-go-go/ It was Kimberly’s post that had me remembering about my grandparent’s potty; Thanks Kimberly for the reminder. Please check out her “potty” post – it was quite entertaining! Although I have no heirloom “slop jar” – I do have the memories! I grew up knowing what a “slop jar” was and more at my grandparents farm in Siloam, Georgia. My mother recalls the first slop jar was always kept pushed under her parents bed and when her mother bought a new bedroom suite, well granddaddy had a fit as his pot didn’t fit under the bed anymore. Mama said he always complained about that for the longest time, as now the slop jar had to be kept behind the tall headboard of the bed. I can so picture that slop jar today, sitting right behind the headboard of the bed; the bed wasn’t flush to the wall, so you had privacy back there – except for the noise you made:) I never gave a thought to being embarrassed and had no problem scooting back there – I was young. It always was nice and clean every morning, but I never saw who emptied or washed it. My mother says that you were only allowed to “pee” in it, if you wanted to do other things, then you were expected to head out to the outhouse. When I asked her if she went to the outhouse, she loudly said, “not this chicken!” She only used the slop jar or found herself a private spot outside. She told me later that they used to throw it out in the pasture near the back of the house. I remember going with my grandfather (Paul Bryan) once to the sawmill and he told me he’d be right back, he had to go to the bathroom. What I couldn’t figure out at the time, but never forgot, was as he passed a pile of corncobs, he picked up a couple and kept walking – but they didn’t come back with him. I think I went home and asked my mother why? It’s a visual memory that I never forgot! My grandfather (Edgar McKinley) never had real indoor plumbing in the farmhouse until the early 70’s when my mother moved back home to care for him – she insisted that a bathroom would be installed! I’m sure he balked, but he wasn’t going to win with her on that. If he had had his way, he would have continued to live his life with that slop jar! 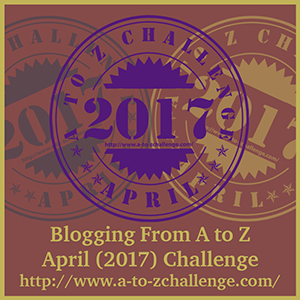 I started a Family Heirloom challenge in November 2015 asking fellow bloggers to join me in telling the stories of their family heirlooms. Writing the stories of the family heirlooms I’ve been entrusted with, has been on my mind for a long time; the time is now and I plan to write their stories on a weekly basis. 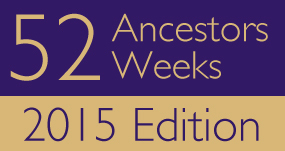 Blogger: Amy Johnson Crow’s 52 Ancestors in 52 Weeks theme for 2015 Week 24 was Heirlooms. 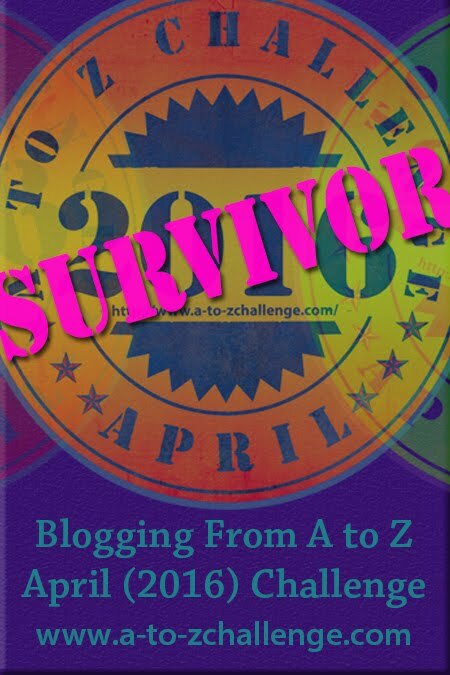 Check out her Blog at – 52 Ancestors Challenge 2015: Week 24 Recap for links to more Heirloom posts. This entry was posted in Family Stories and tagged McKinley, potty, Siloam Georgia, slop jar. Bookmark the permalink. I am so thankful I was never informed of a slop jar… Can you just imagine wiping your nether regions with corn husks? Oh the little things I have quickly learned to be thankful for. I only remember the stories of the outhouses and ‘pots’. I do recall being told the house I was born in had no indoor plumbing. Mother and Daddy lived down Mountain Springs Road in Jones County, Georgia. Daddy’s sister, Frances was going to show me the house in 1985 on the way to the cemetery when Daddy died but she couldn’t find it and said it most likely had fallen down. The only time I ever experienced an outhouse was on a camping trip along the Snake River in Wyoming back in the early 1990’s. There were no and I do mean no bath houses at this camp ground. There were no hook-ups for campers, either. You had to walk about a mile or so to the outhouses and washing was another story altogether. That was a once in a lifetime trip for me. I suppose that was as close as I ever came to experiences of our ancestors before in home plumbing and I can truly appreciate that modern convenience. We used to call them chamber pots. My Dad was a joker and called them “Thunder pots” because that’s how they sounded at night! My dad called them thunder pots too, my grandmother still had one when I was growing up, a commode in her bedroom which was upstairs and not close to a bathroom. If they give you the shivers, consider the poor nurses and nursing assistants who still empty the modern version (bedpan) every day. As sophisticated and high tech that we get, there are just some basic functions that we can’t seem to improve on. I was born in a town enough, and in a day when my home had flush plumbing for this purpose, but each trip out to my great grandparents ranch – was a different matter altogether. I was young and between the strange way they handled the whole poop and pee business, their wood burning stove (which was the only way they could cook and heat the house, and that their well water tasted so different/bad – made the short drive of getting out there feel like stepping back centuries in time. Vivid images all Jeanne. Thanks for stopping my story blog too BTW. Your visits will always be welcomed. Yes it was a different time but much better facilities now!